Entitled "The Rise Of Skywalker"
Have you seen the trailer now? Good, cause it’s pretty hype! As with the previous Star Wars trailers, this one is filled with tons of awesome shots! Some amazing scenes include Rey jumping over a freakin’ TIE fighter to the remaining Resistance members standing over a cliff overlooking what seems to be the remains of the second Death Star. Though the most intriguing part about the trailer is the voiceover (which sounds kinda like Luke Skywalker) near the end where he says “no one’s ever really dead.” Right on cue, we hear a menacing laugh from none other than Emperor Palpatine himself! 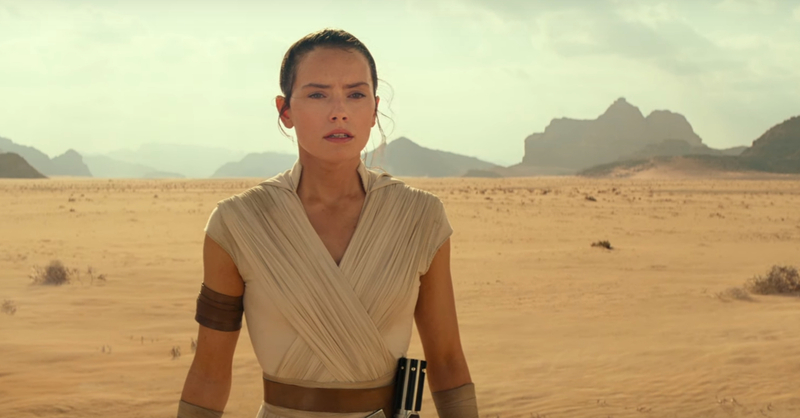 While we still have no clue how the story of Episode IX will unfold, we can’t wait to see it! Personally, I’d love it if Palpatine comes back in some shape or form. 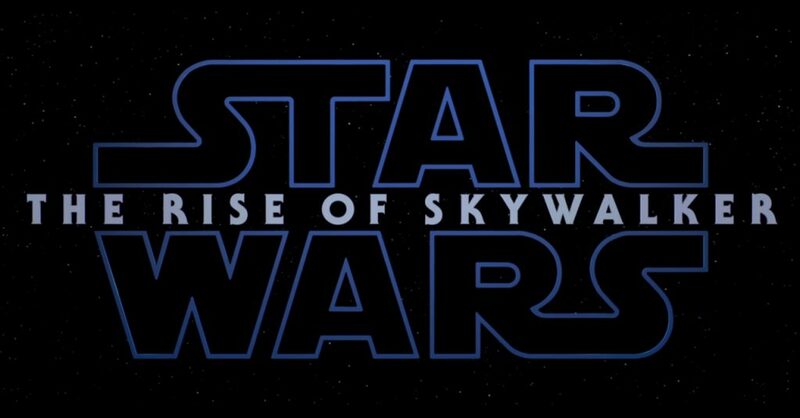 Star Wars: Episode IX is directed by JJ Abrams and will be released in theaters this December 2019.